We help businesses grow, launch products and gain a competitive advantage in today's digital-led world. We're an agency that has a wealth of experience delivering quality digital solutions to companies in and around Cambridge. We created Kappow as a way to connect with local businesses in Cambridge and offer them an unrivalled level of service and quality for their next web design project. 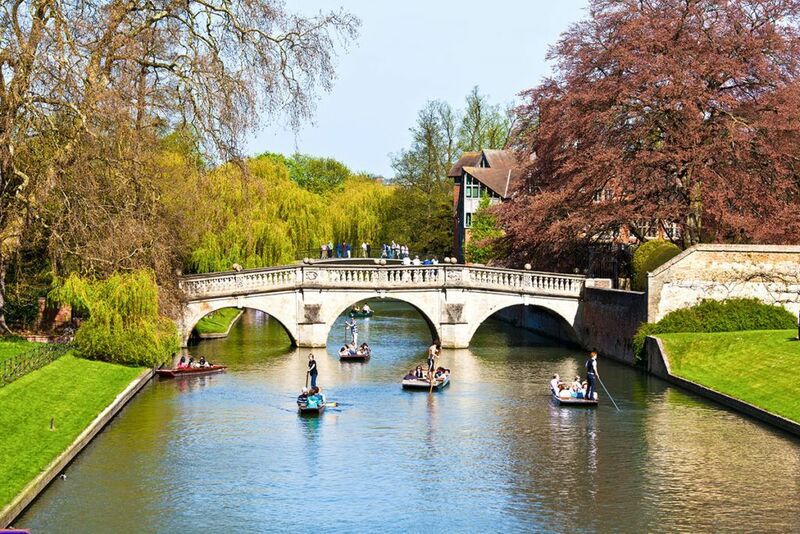 With multiple awards and an expanse of experience between us, we are confident that we can provide an amazing website to any company in Cambridge. If you’re curious about what we can do for you, then please get in touch. We’re a full-service digital agency that operates in Stamford, Cambridge, Peterborough, Nottingham and Leicester. If you have an upcoming project you’d like to discuss then please get in touch. © Kappow Digital 2019. All Rights Reserved.